Relax and unwind in our comfortable, contemporary designed spacious rooms which include ensuite with bath and shower, tea and coffee making facilities and multi-channel flatscreen television. 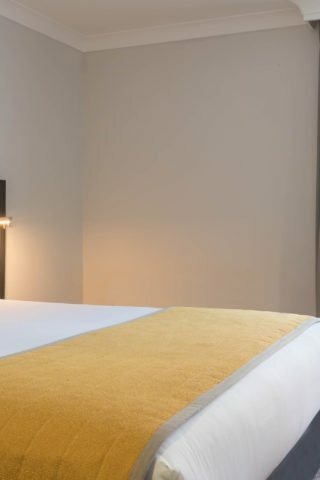 Our rooms are designed to meet all your needs and include direct dial telephone, hairdryer, iron and ironing board and room service for in room dining. Daily newspapers are available at reception and early check in and late check outs are also available. Enjoy little extras such as bottled mineral water, complimentary WiFi, work desk and chocolate treats. Please contact the reception team for availability on +353 53 9172000 or email. Balcony rooms are also available on request for an additional charge. Best Rate Guarantee- Maldron Hotel Wexford can offer our best rate guarantee to companies who wish to set up a corporate rate agreement with the hotel. Account facilities can also be set up to ensure convenient payment methods for your company. 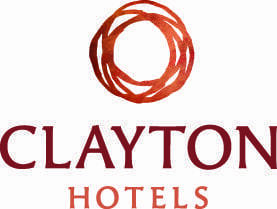 Long stay options available- Working in Wexford over a long period of time? Speak to us today about our long term let accommodation rates.